Have you ever taken a look at someone who was quite wealthy and thought, “how in the world did they make that kind of money?” The fact of the matter is that the people who go to work at a 9 to 5 job are not the ones who are raking in the big bucks these days. In order to really make some serious cash, you need to come up with a new and original way of doing so. One of the ways this is done is finding something that no one else has done. Sometimes this is all about being an entrepreneur and other times, it’s just finding a one hitter that can net you a cool million, and then use that to build something sustainable. Whatever way they did it, check out the people on this list and let us know what you think. 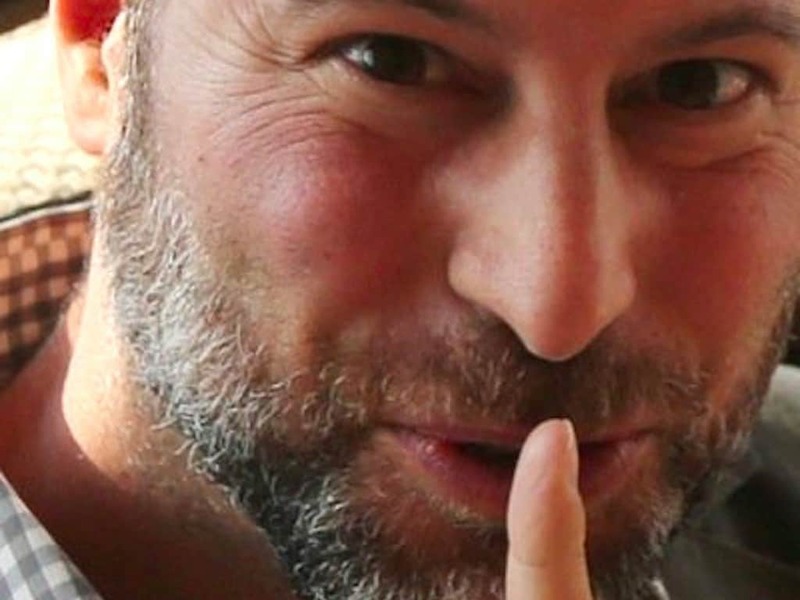 Noel Biderman started one of the most infamous hookup websites in the world. 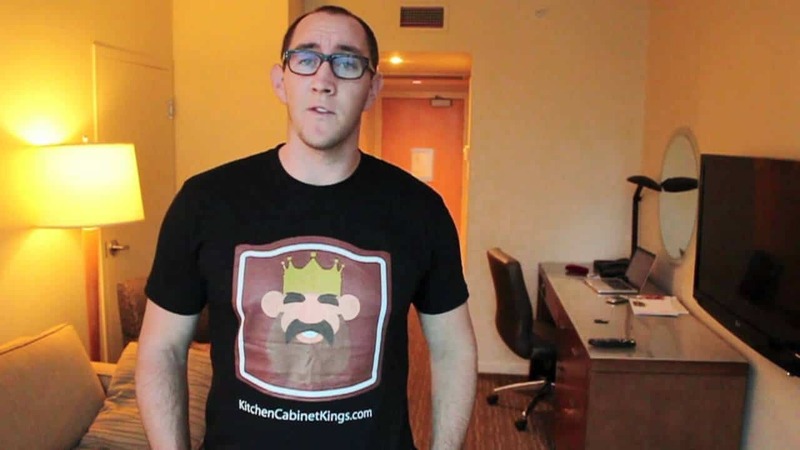 He is the creator of AshleyMadison.com, despite the fact that he claims he’s happily married. At the height of its popularity, the site had 37 million users. Cameron Johnson made his money the old fashioned way, by selling his sister’s toys. Johnson would buy her beanie babies from her and then sell them on eBay at a markup. From the money he had doing that, he was able to start up an email forwarding company which netted him $3,000 a month. Doing these things, Johnson was a millionaire by the time High School graduation rolled around. 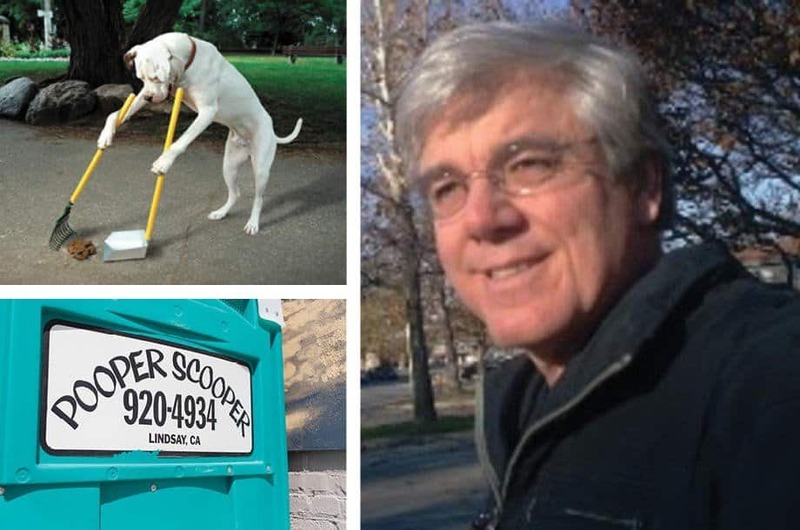 Matthew Osborn started a business that is entirely based on cleaning up after other people’s dogs. The business got so big that he actually has employees and special vehicles geared towards just going around and cleaning up after fido. 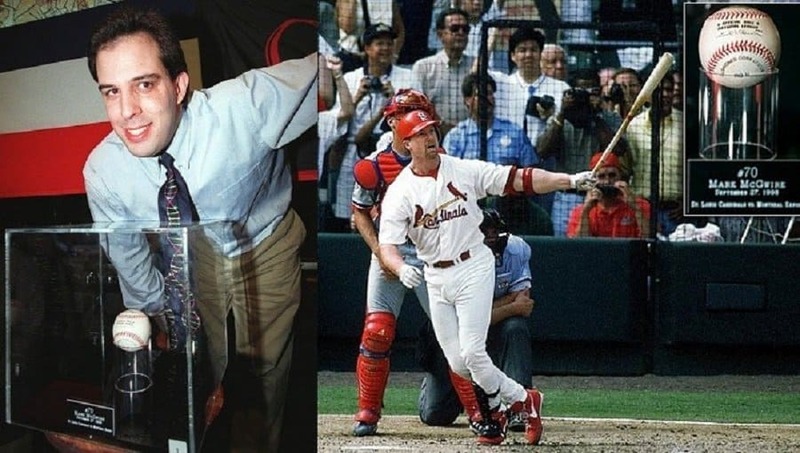 Phil Ozersky was the lucky St. Louis Cardinals fan who caught the 70th home run hit by Mark McGwire in the 1998 season. Instead of keeping it and putting it on his mantle, or giving it to the baseball player, he sold it, and made over $3 million for his trouble. 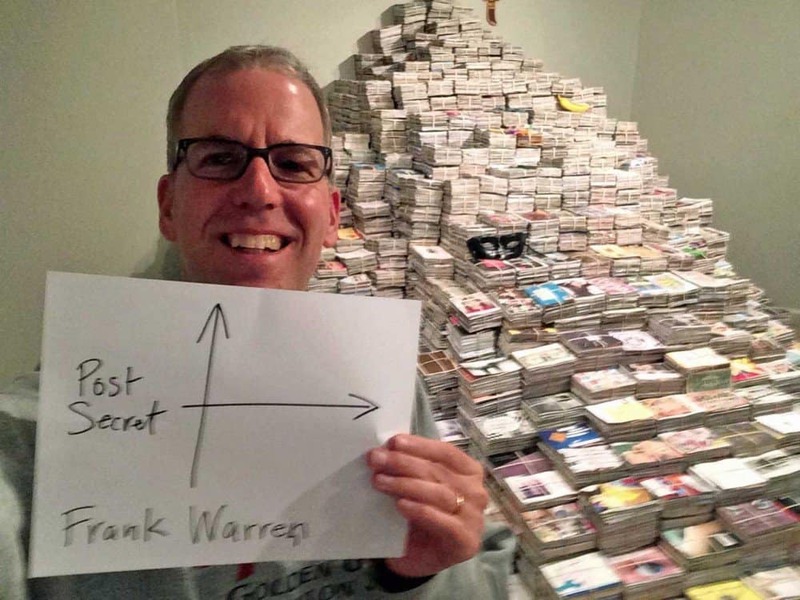 Frank Warren started a business called Post Secret where he asked people to send him post cards with little secrets written on the back. He then gathered up those secrets and turned them into books. Warren has five best selling books to his name as well as millions of dollars. 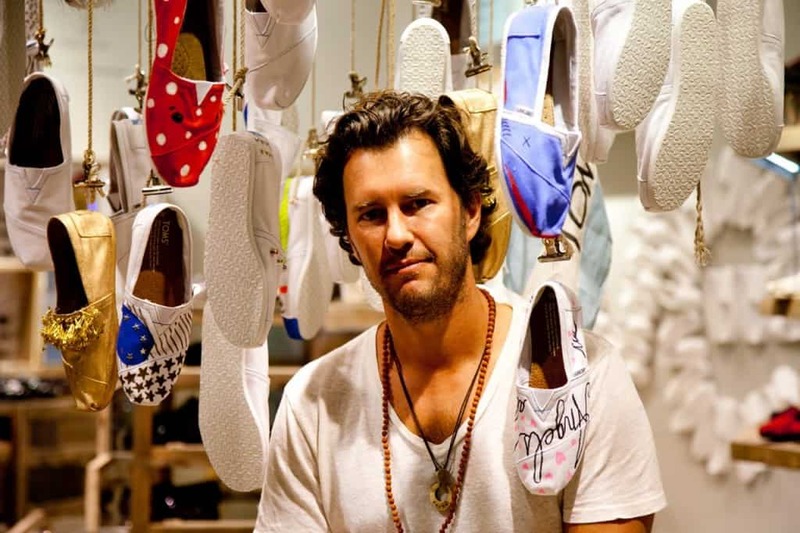 Mycoskie started a company called TOMS shoe’s which makes a pretty penny while also being socially conscious. The firm has a “one for one” policy, meaning that for every pair of shoes they sell, they give one pair to an organization that will help clothe the needy. The firm has been highly successful and very helpful to the community as a whole taking this approach. Johnny Earle sells t-shirts but he does so from a shop that is set up to look like an old school bakery. This means the shirts are displayed in ovens, the shop smells like vanilla and when a customer buys a shirt, they are packaged in pastry boxes. Advertising on the Internet is a weird and wonderful thing. Jason Sadler can certainly attest to that after starting a business where he literally just wore different company’s shirts for a price. He would simply walk around town, wearing the shirt while also making various social media postings about the company employing him. While that endeavor lasted just four years, it was enough to make Sadler a millionaire. While you might think the Duck Dynasty people hit it big when they got their own reality television show, it turns out they were quite wealthy before that, even if they look homeless. 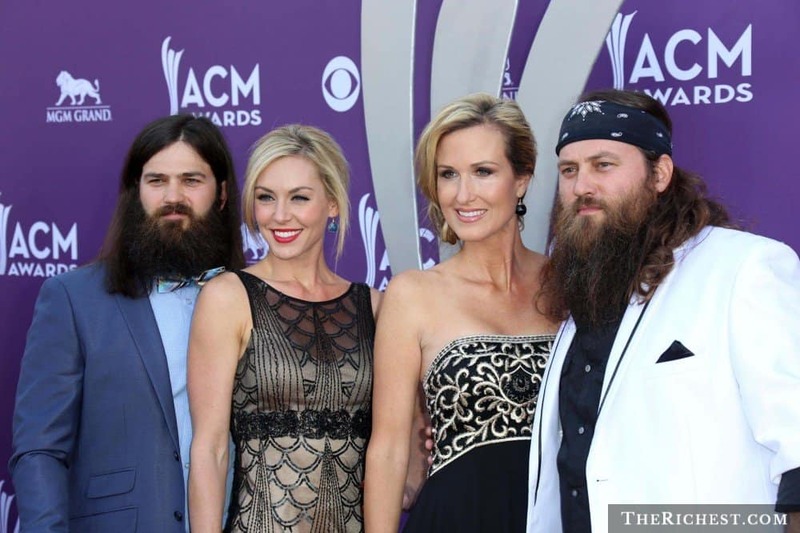 The family has long been the owners of the Duck Commander duck call franchise. That franchise, started in 1973 has made them millionaires several times over. Jenna Marbles could be looked at as one the original YouTube celebrities. She’s managed to make a mint just being crazy and doing whacky things on the Internet. Her YouTube Channel now has over 14 billion views.